We all have that one Instagram or Facebook account we follow because that life looks so damn perfect. It’s almost like poking a sore tooth. It hurts to look but you just can’t help yourself. The seemingly perfect clothes, food, home and kids. It’s so beautifully curated and that’s just the point- it’s curated. Social media can only show us snapshots of time, where mostly we are able to adjust and pose and filter an image or words that give the impression of sunshine and perfection. With social media, it’s easy to present a front to the world that we have it all together. But if it’s one thing I know, it’s that we don’t. No-one has, no matter how carefully they package themselves to the outside world. I think as a woman (talking about myself here) I am so susceptible to thinking that others have it all together. 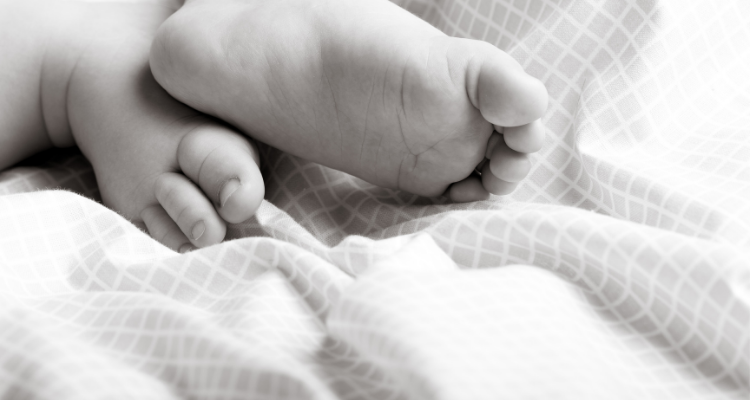 Balancing motherhood, work and home in a perfect juggle- all plates spinning just so. That’s why I am such a Constance Hall fan, she does life real and out loud. And she does not have it all together but what she does have is compassion and it shines through her social media channel. I love that. And don’t get me started on Celeste Barber- I want that woman as my friend. She is so authentic. Actually I want Constance Hall as my friend too, and go out for dinner with the two of them and have cocktails- I think I would have the night of my life. Anyway, back to the point…in womanhood there are some days when you think you just may be losing your mind. Other days you want to murder someone or something. 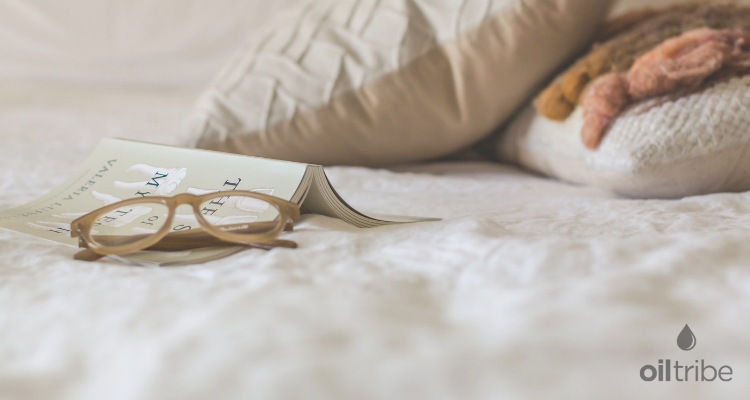 The rest of our days are a roller coaster of coping, not coping, loving life and wanting to crawl under a blanket. And I think that’s just life. We are emotional beings, us women. I am not sure about you but getting my children to do anything without asking them 4000 times is a miracle. I have never nagged but I fear I am learning the skill. 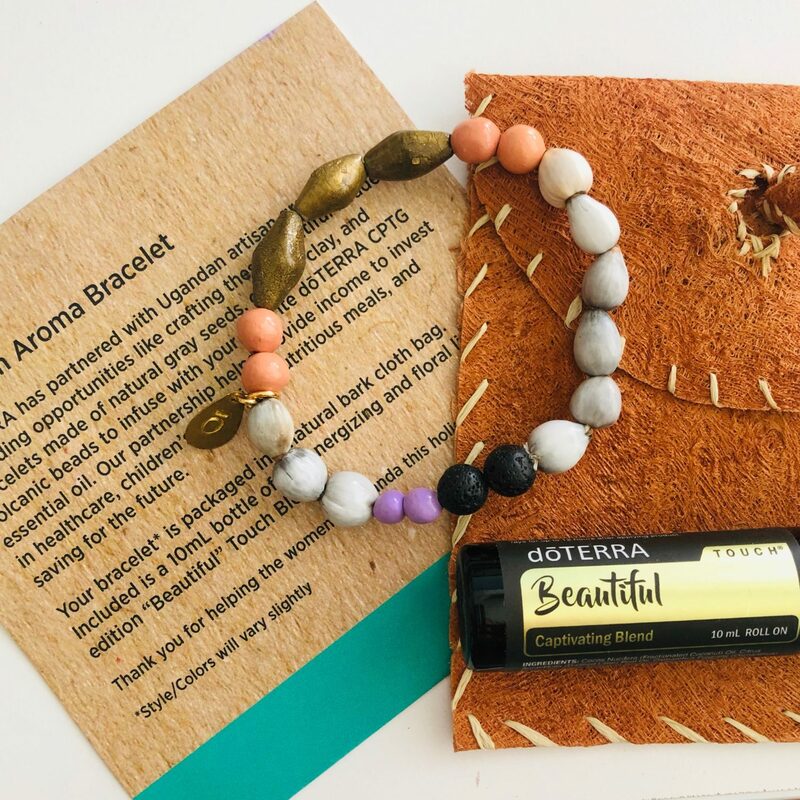 Geranium is the Oil of Love and Trust and is wonderful for bolstering our belief that other human beings are kind and lovely and do not mean to never (ever) listen to us. It softens our hearts as the only people we can expect to change are ourselves. 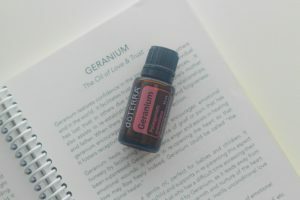 Geranium is called the emotional healer and is my go-to oil for dealing with frustration. This may not apply to you (well done you, you are awesome, seriously) but dealing with crazy clients, errant children, dead lines, getting to school/ swimming on time and computer malfunctions can drive a lot of us up the wall. CALMING down is something that is a part of my week. So is deep breathing and counting to 10. 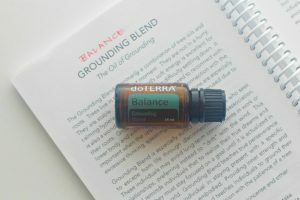 Balance is the Grounding Blend oil. It centres and calms and is truly my happy oil. It teaches us to be in the present and provides inner strength and fortitude. Not a popular admission to make in Christian circles- that I worry. However I am being authentic- hello, my name is Samantha and I worry. I try to tell myself not to worry but somehow the message does not get to my brain and it LOVES to wake me up at 4am to worry about some needless thing that in the light of day is not worth thinking about. 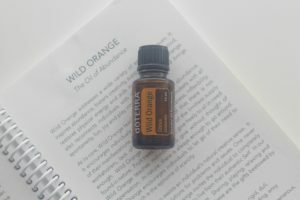 Wild Orange is the Oil of Abundance. It’s cheerful and joyous and the perfect anti-dote to worry. It supports a positive mood and you can’t be happy and worry at the same time. Wild Orange inspired creative thought and inspires solutions for problems and issues. 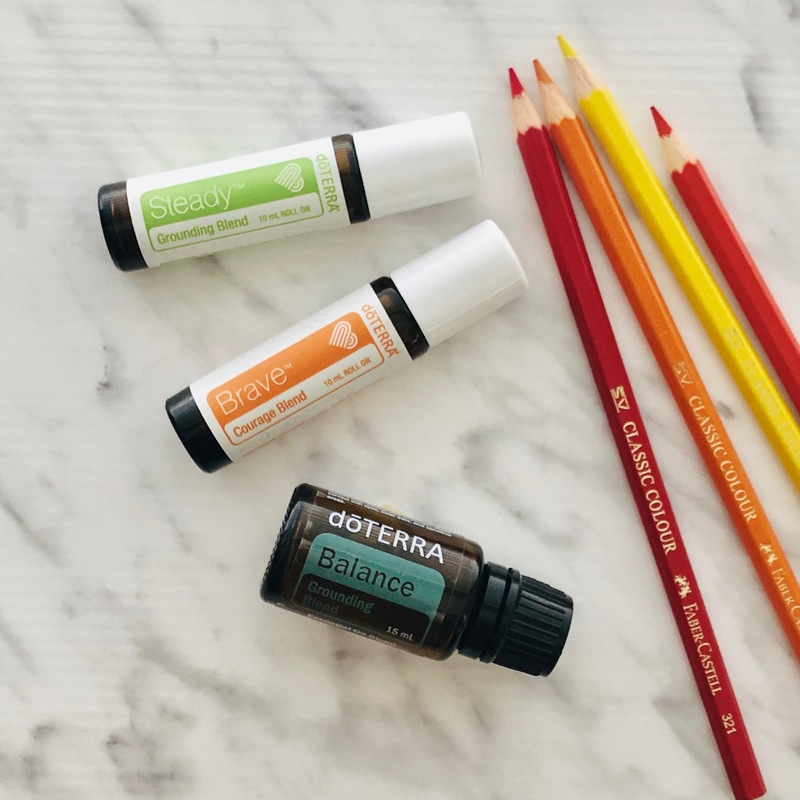 All this adds up to happy and worry-free! 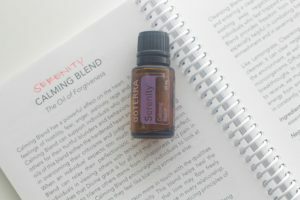 Serenity is the Calming Blend oil. It is made of a blend of oils that soothe and calm. It has a powerful effect on the heart and brings us more in touch with the qualities of love, openness and receptivity. It fosters love and tenderness in every relationship and for that alone is one of my most favourite oils. 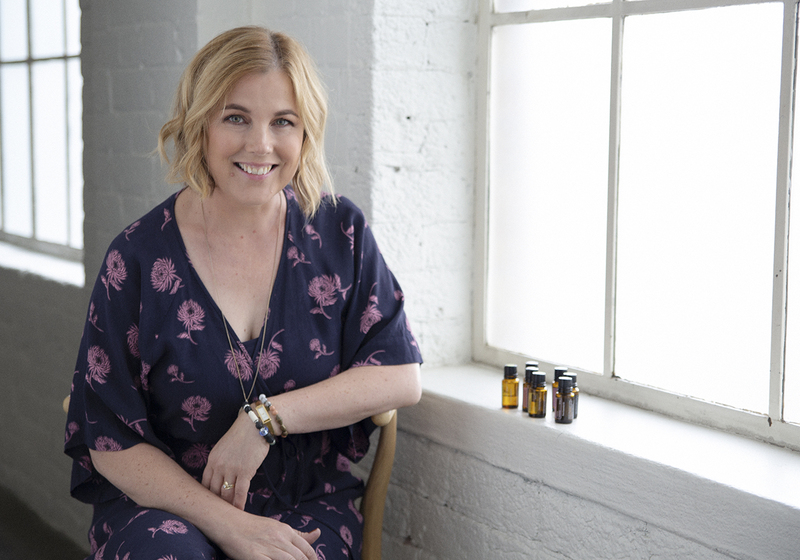 I use these 4 oils a lot in my daily routine. 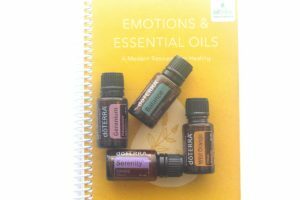 They are incredible emotional healers and support emotional wellness. We are all human and real and experience emotional ups and downs. And our lives are not curated social media accounts either. Oils help immensely I promise.